Welcome to my Man Cave. I’ve always had one. Garage, back yard, the land in Gurley, rented places around Huntsville. The newest Man Cave is where we work on the fun stuff. We may not be going directly to the Moon from the back yard, but we can design and build some things to have fun with today. 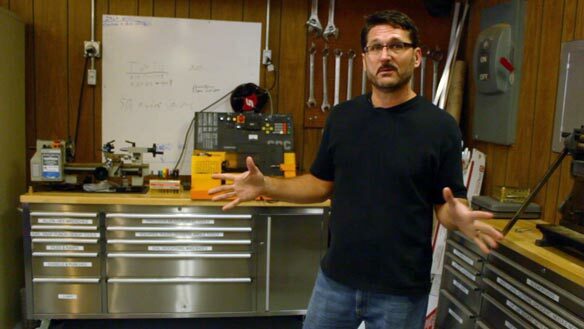 You never know what all we might be working on – unless you get the news straight from the Man Cave. Click here for the latest projects. The new Man Cave is really a complex of sub caves. 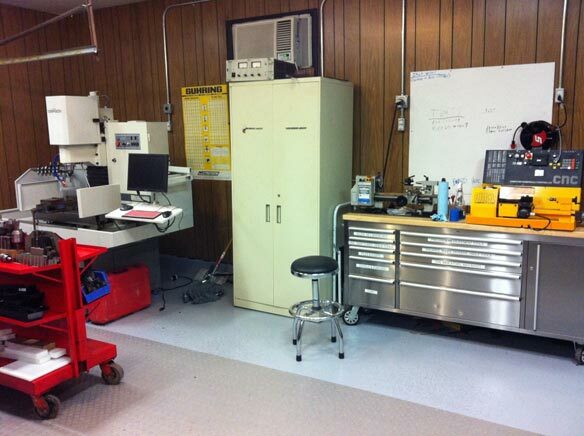 The Prototyping Cave is where a lot of the finer machining and assembly take place. 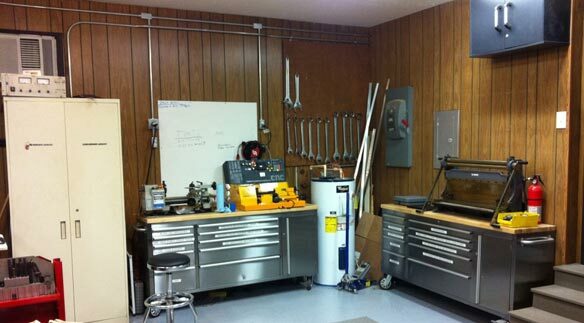 Having your tools where you can find them quickly is an essential part of a rocket builder’s Man Cave layout. 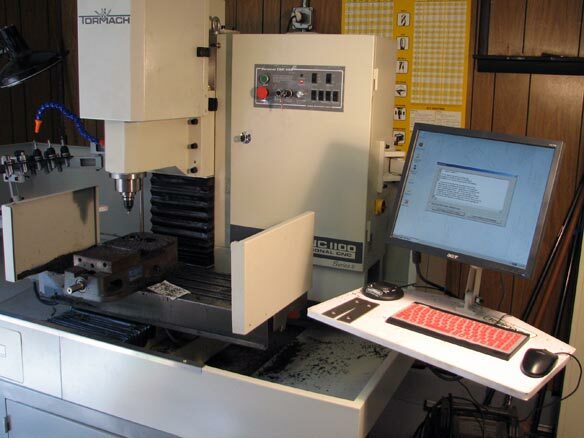 A CNC milling machine comes in very handy to cut your custom-designed parts. 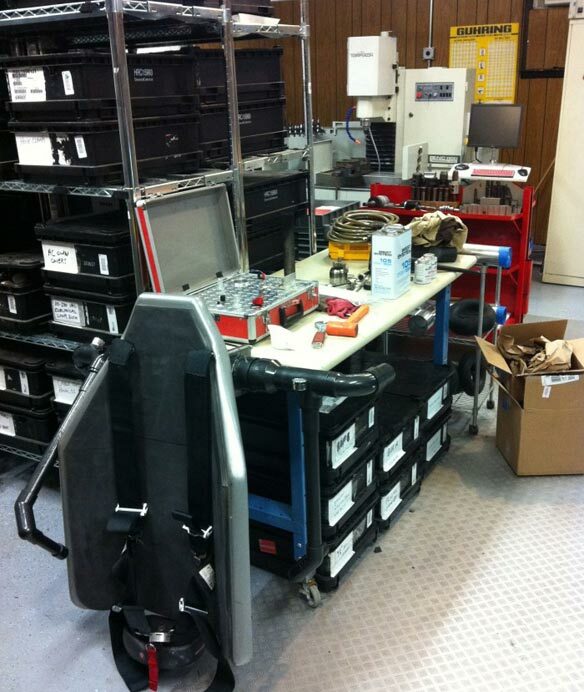 An efficient workflow requires arranging your equipment so it is easy to move from one station to another. 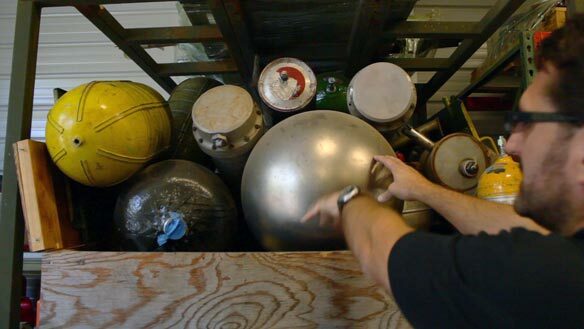 A sheet metal break and some big wrenches are always handy to keep around. Did we say big wrenches? 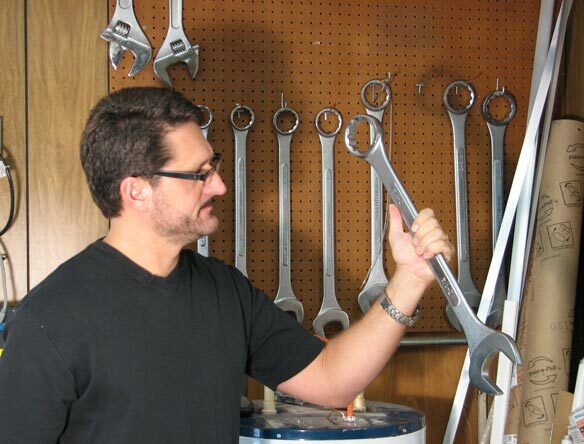 We meant REALLY BIG wrenches! 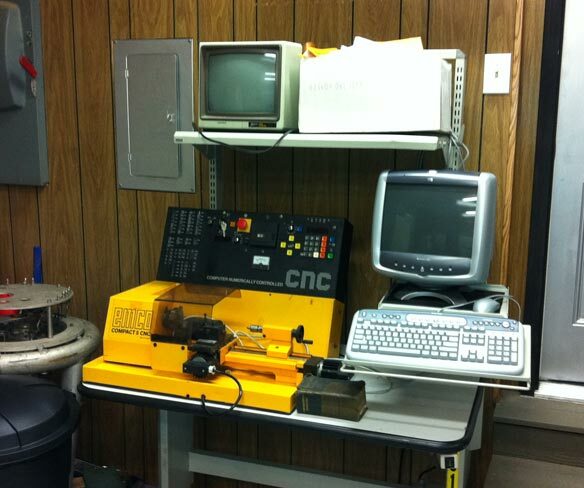 This RS232 CNC machine was just recently brought back to life. 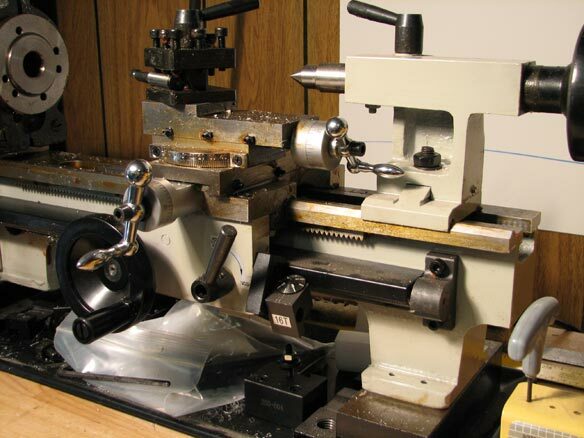 This lathe is great for turning small parts. 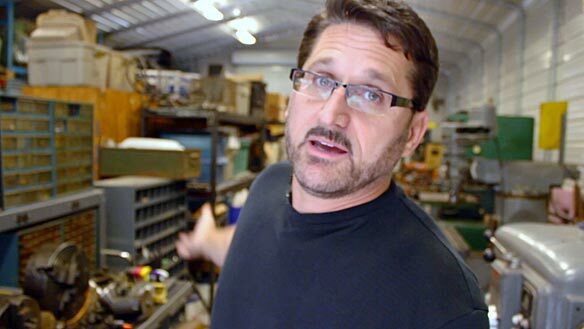 Jet pack projects and rocket suitcases are just a few of the projects going on in the Man Cave. 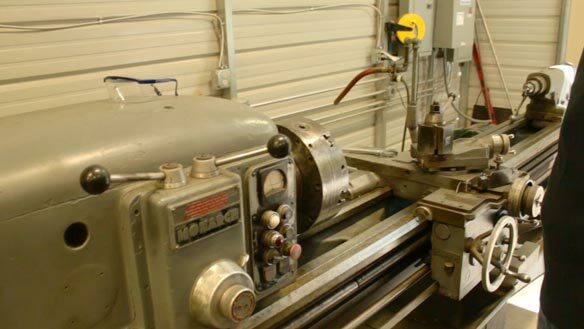 The larger industrial area of the Man Cave complex houses the heavy-duty drilling, lathing and welding equipment, as well as supplies for projects. 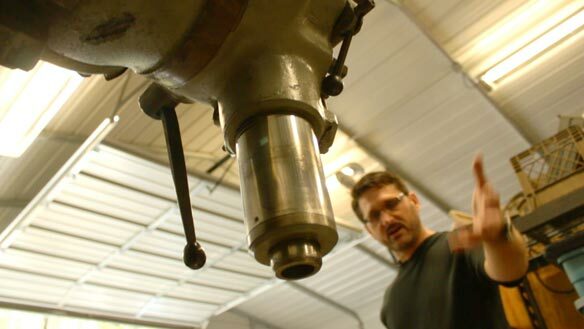 or turn something larger than the small lathe can handle, so it’s good to be prepared with the beast.